“Gluten-free” oats are now available in Canada. In a new labeling practice, Health Canada will now allow packaged oat products that contain less than 20 parts per million of gluten to be marketed as “gluten-free”– in keeping with current labeling standards in the United States and Europe. 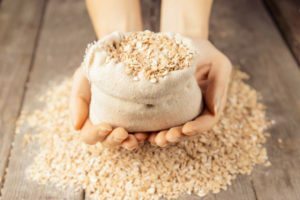 In 2013, the FDA finalized a new U.S. gluten-free standard, after finding that oats with less than 20 ppm of gluten are safe for the large majority of those with celiac disease. Now after a lengthy assessment, Canada is following suit, and agreeing that current science backs the gluten-free marketing claims at the low-exposure levels. Prior to this change, food manufacturers in Canada had to use less-than-clear labels – such as “pure, uncontaminated” or “wheat- and rye-free” – to indicate that their oats or oat products were, in fact, gluten-free. 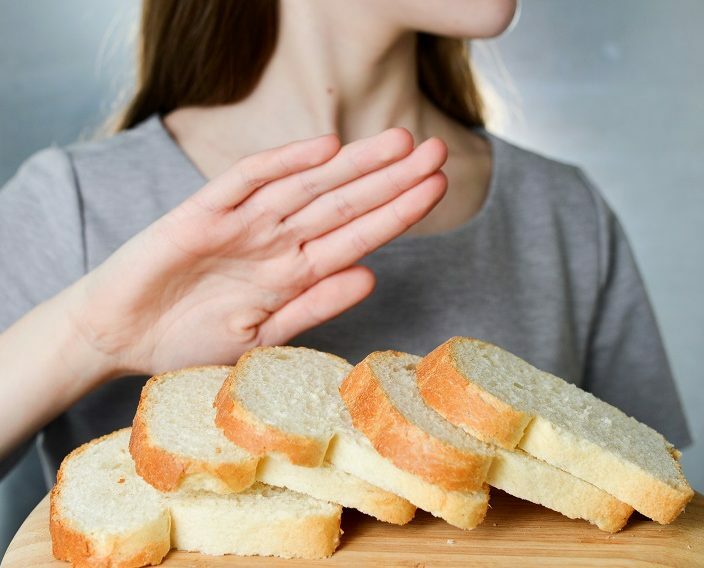 The lack of consistency of terminology left consumers unclear on what was safe, and what would make them sick, says Sue Newell, the operations manager of the Canadian Celiac Association (CCA). 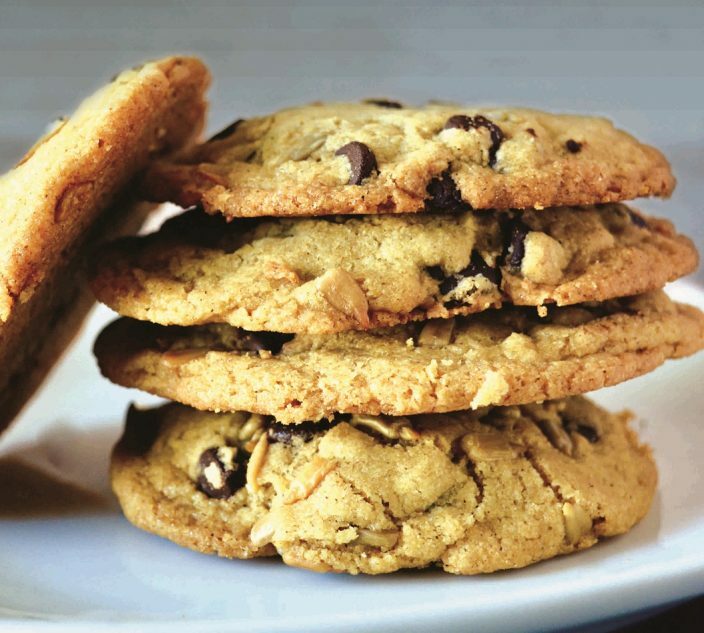 “The biggest reason that we wanted the oats that were suitable for those with celiac disease to be labeled ‘gluten-free’ was that there was tremendous consumer confusion out there,” she told Allergic Living. 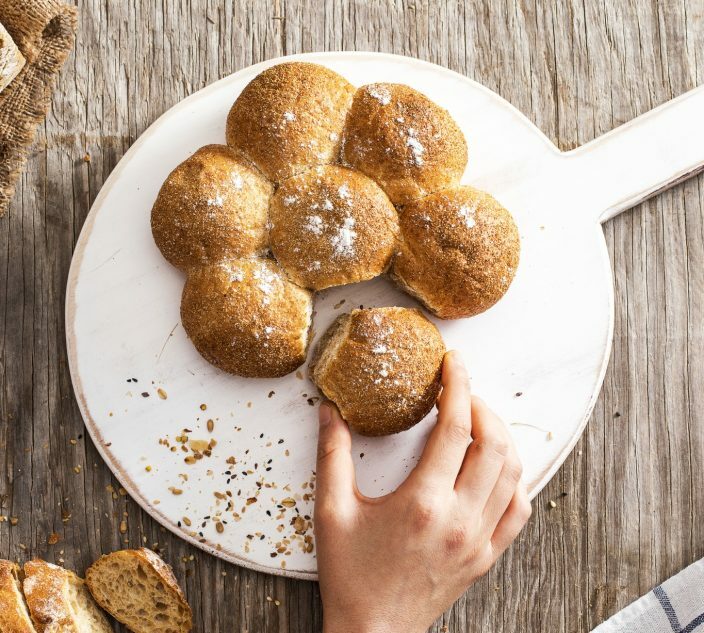 Gluten, a protein found in grains such as wheat, rye and barley, is detrimental to the health of those with celiac disease and gluten intolerance. 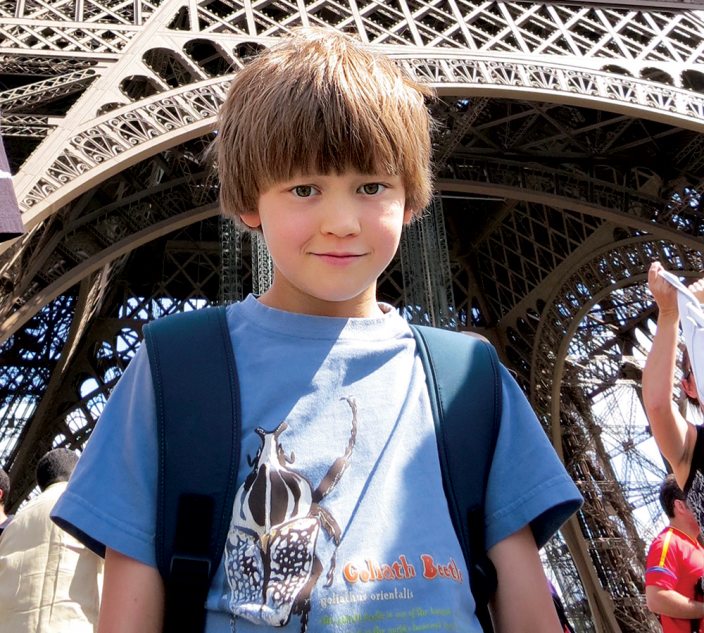 Even small amounts can cause symptoms in some celiac patients or lead to long-term health issues. 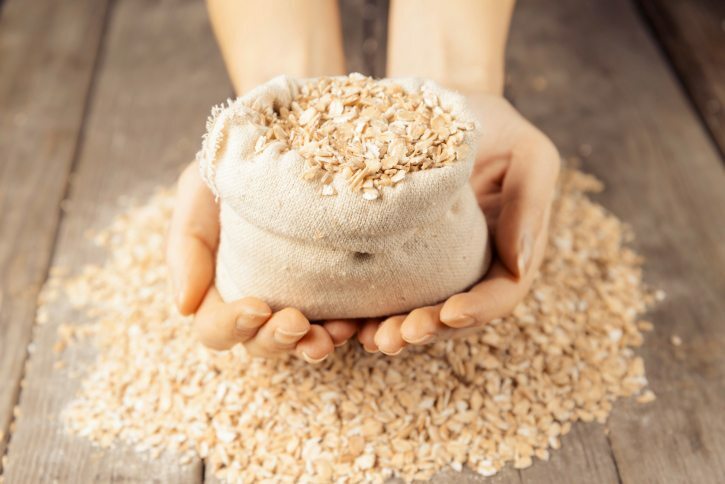 Oats are naturally free of the offending protein and studies indicates that oats are safe for most celiac patients, as long as they have been grown in fields free of cross-pollination and processed in a dedicated facility to avoid cross-contamination. For those with gluten restrictions, experts hope that this new label, effective as of May 19, will open the pantry door to more dietary options. “Oats are a nutritious grain and can add variety for those who must follow a strict gluten-free diet for life,” notes Anne Wraggett, CCA president. Newell expects to see the biggest change in the cereal and granola bar store aisles. She hopes that the new label will encourage manufacturers to put out more gluten-free products. Experts therefore suggest those with celiac disease speak to a health professional before adding oats to their own gluten-free diet. For more information from the Canadian Celiac Association about celiac disease and oats, click here.